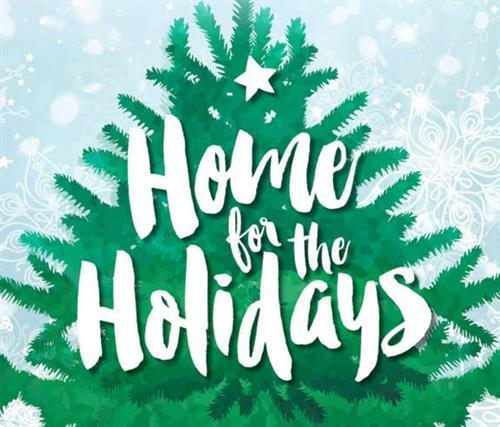 Main Street Mason City invites you to bring the family downtown and enjoy over 20 family friendly activities to get your holiday season started! Enjoy cookie decorating, storybook readings, letters to Santa and much more. If you're a youngin' enter in a drawing to be the official Tree Light Operator at the Tree Lighting Ceremony at 5:00! Saturday, November 24th is also Small Business Saturday, so think about "Shop Small" and complete your holiday shopping in Downtown, Mason City.